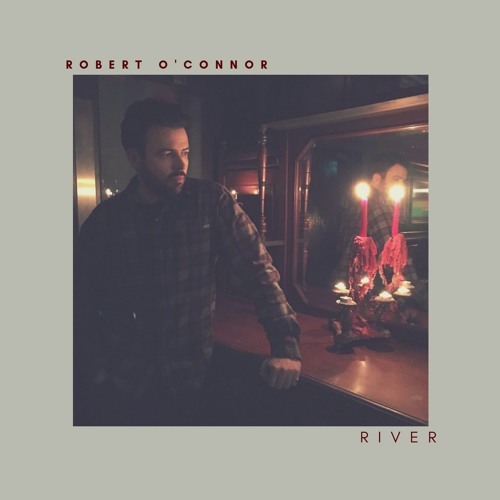 Following the release of his latest single No Second Chances, Irish singer/songwriter Robert O'Connor is back with a lovely cover of Joni Mitchell's River. This haunting rendition of the Joni Mitchell classic was produced by Stuart Gray (Hozier, Ryan Sheridan) and has his signature Nashville-inspired twist. Robert decided to cover this song as this month was Joni's 75th Birthday (November 7th) and it comes right on time for your Holiday playlists. On this lovely rendition Robert traded the original’s piano-line for sparse electric guitar and a tribal-like drumbeat, and his vocals perfectly convey the sadness and longing in the lyrics. I'm really loving the guitars here which add to the melancholic atmosphere of this cover. Stream this lovely piece below! For many years I’ve thought about recording this song - and last Christmas when I was planning my comeback I decided, if the first two singles were well-received, I’d finally do it. When I went into the studio to record it, the most important thing was that it wasn’t going to sound like a karaoke cover where I copied every element of the original. There’s enough versions out there with acrobatic vocals and piano, it was time for an alternative approach!